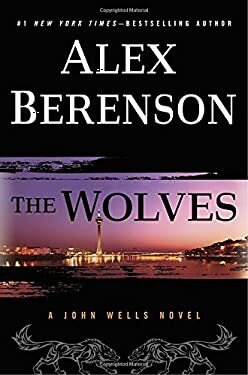 The latest thriller from the "New York Times" bestselling author of "Twelve Days," Alex Berenson. John Wells has just barely managed to stop an operation designed to drive the United States and Iran into war, but the instigator himself disappeared behind an impenetrable war of security. Now it s time for him to pay, and Wells has made it his personal mission. There are plenty of crosscurrents at work, though. The White House doesn t want anybody stirring the pot; his old CIA bosses have their own agendas; other countries are starting to sniff around, sensing something unusual. It is when Russia and China enter the mix, however, that the whole affair is set to combust. With alarming speed, Wells is once again on his own . . . and the wolves are closing in."